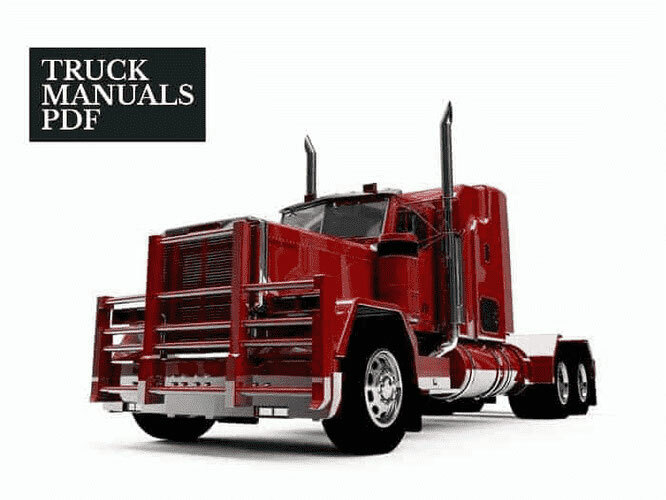 Some DAVID BROWN Tractor Service Manuals PDF are above the page. David Brown, a trained model carpenter, founded his company in 1860 in Huddersfield. The primary business was the production of wood gears for the textile industry in Huddersfield. In 1910, the company became the largest gearwheel factory in the British Commonwealth. On a trip through the USA in the 1930s, the degree of mechanization of American farms left a lasting impression on the grandson of the company founder. In 1929, another tractor pioneer, Harry Ferguson, built the "Black Tractor" with a patented hydraulic linkage. As part of a partnership between David Brown and Harry Ferguson from 1936 1,350 Ferguson-Brown Type A were produced. The compound Ferguson Brown broke up soon, however. Ferguson left England and went to the United States, where he later partnered with Henry Ford. The first David Brown tractor, model VAK 1 (vehicle, agricultural, kerosene, model 1), was shown in 1939. Orders for 3,000 pieces were available, the number could not be maintained by the beginning of World War II. The actual production was only 1,000 pieces. After the war, production resumed. In 1946, David Brown took over the automaker Aston Martin and one year later Lagonda; In 1955 the agricultural machinery manufacturer Albion was taken over. From 1960 to 1963, David Brown delivered tractors to Oliver Corporation in the United States, before being present on the US market in 1963. In 1965, the familiar yellow-and-red color scheme was changed to white-brown. In the 1970s, the group was restructured. In 1972, David Brown Tractors was sold to Tenneco International Inc. and incorporated into the Case Corporation. The tractors were now produced with orange engine and gearbox block. The automotive division was sold to a subsidiary of Ford Motor Company. Since 1983, the tractors were no longer produced under the name David Brown, but under the Case logo. Tenneco International also took over the traditional International Harvester Company (IHC) in 1985. The tractors now produced under the name Case-IH were sold in the red and black Case IH color scheme. The Meltham Mills factory, where all David Brown tractors were made, closed in 1988 after 52 years. In 1998, the technology company David Brown was taken over by Textron. David Brown produces drive parts for locomotives, ships and tanks (including the Challenger 2) The classic transmission division was sold to Clyde Blowers in 2008. In 2016, David Brown merged with Santasalo to form David Brown Santasalo and formed a subsidiary of the Glasgow investment conglomerate Clyde Blowers Capital. According to the company, the company had more than 1,000 employees at seven production sites in 2017.